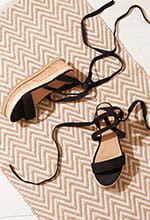 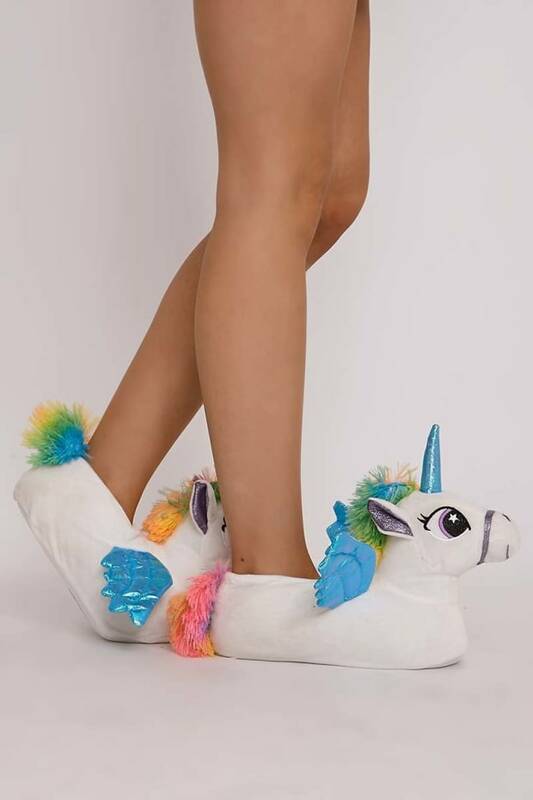 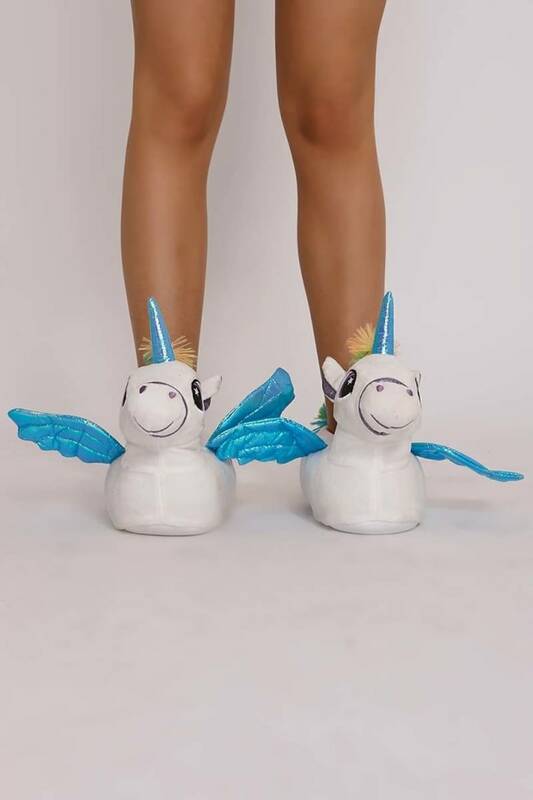 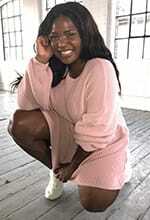 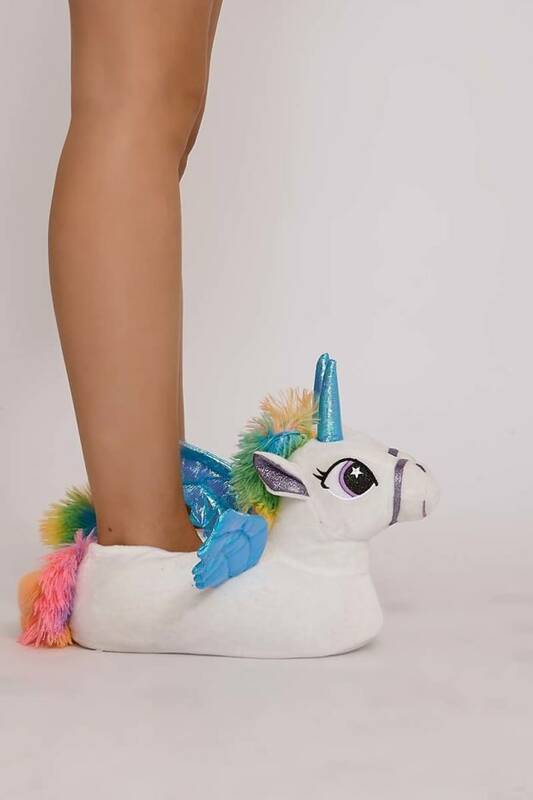 Look super cute and comfy in these unicorn slippers. 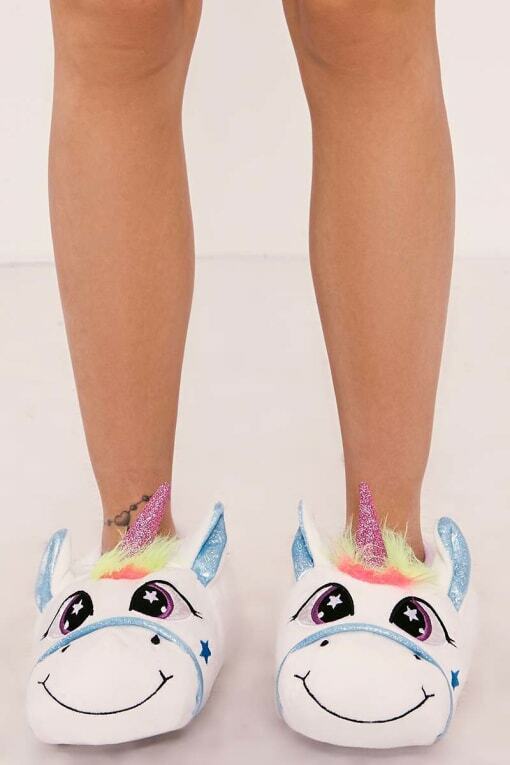 In a multicoloured fluffy material with a unicorn design on the front. 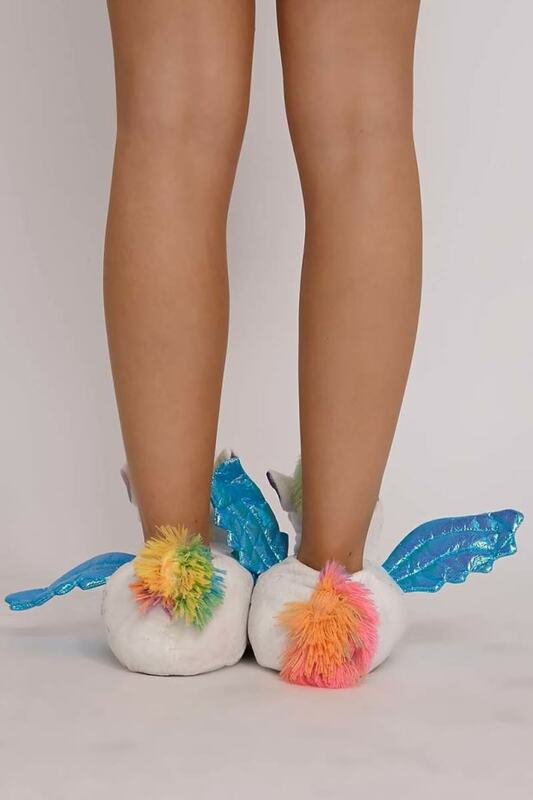 These magical furry friends are sure to keep you looking cute and cosy this season.